While some of India’s super rich have seen a fall in their fortunes, others have bagged a windfall. 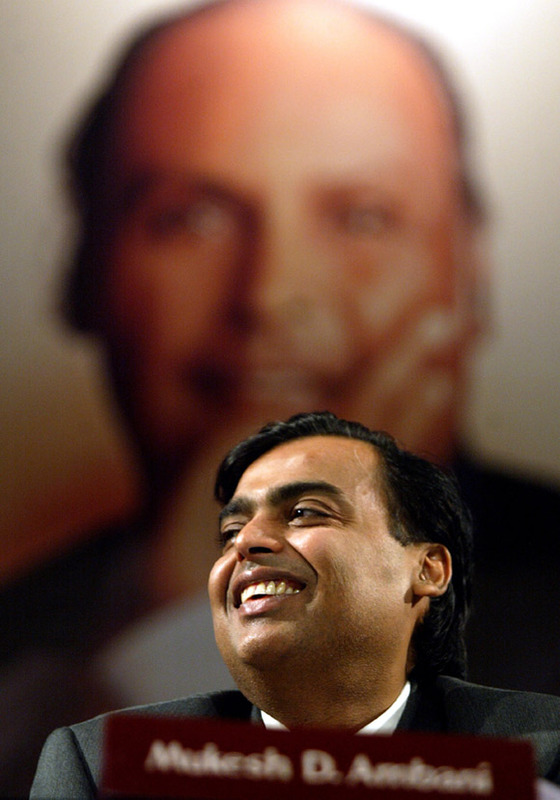 Despite the drop in net wealth, Reliance Industries Chairman Mukesh Ambani remains India's richest person, says China-based Hurun India Rich List. Savitri Jindal, the non-executive chairperson of O P Jindal Group, is the richest Indian woman with a personal fortune pegged at $5.1 billion. Anu Aga, former ex-Chairperson, Thermax, Kiran Mazumdar-Shaw, chairman & managing director of Biocon and Shobhana Bhartia, Chairperson and Editorial Director of the Hindustan Times Group, were ranked third, fourth and fifth richest Indian women, respectively. Mukesh Ambani is also ranked as the 22nd richest person in the world. Mukesh Ambani started his career in Reliance at a young age of 24, heading a slew of new initiatives. Ambani continues to top the rich list for the second year even after his wealth dropped by 2 per cent. London-based steel baron L N Mittal with assets of $15.9 billion is the 2nd richest Indian. 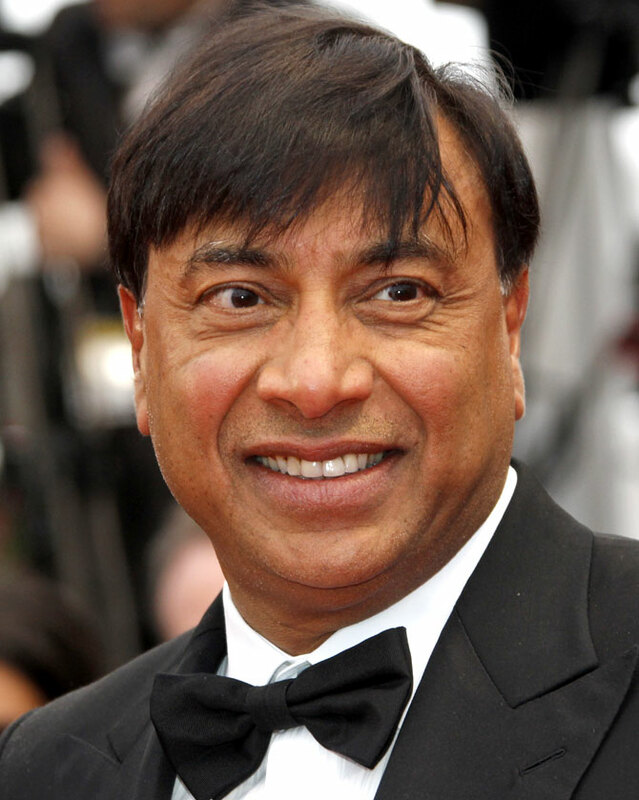 Chairman and CEO of ArcelorMittal, the world’s largest steel making company, Mittal owns 41 percent of ArcelorMittal. Mittal was ranked as the 47th ‘most powerful person’ in Forbes' list for 2012. Sun Pharmaceuticals' founder Dilip Shanghvi who was ranked at 4th position has moved to third position with a 66 per cent rise in his wealth. 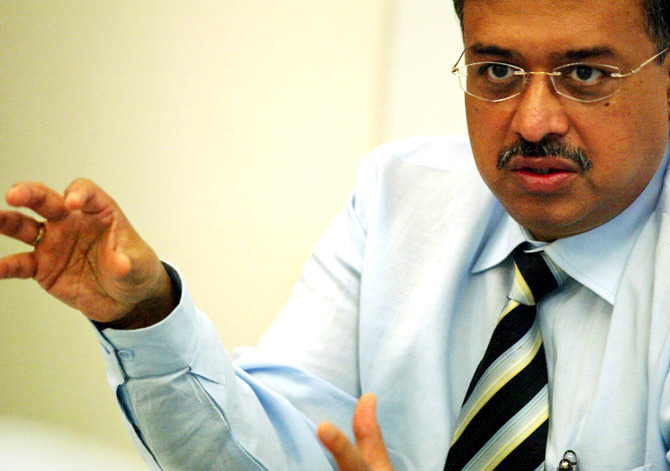 Dilip Shanghvi is the highest gainer in the rich list. Dilip Shanghvi is the founder and managing director of Sun Pharmaceutical Industries, one of fastest growing and most profitable pharmaceutical companies in India. 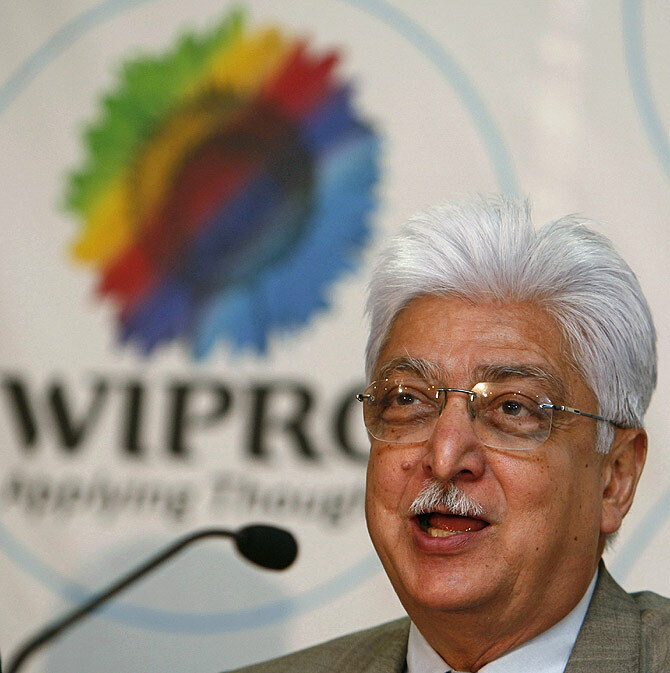 Azim Premji has been at the helm of Wipro since his return from Stanford University in the late 1960's. Azim Premji slipped to 4th place from being the third richest man last year in the Hurun's Rich List. 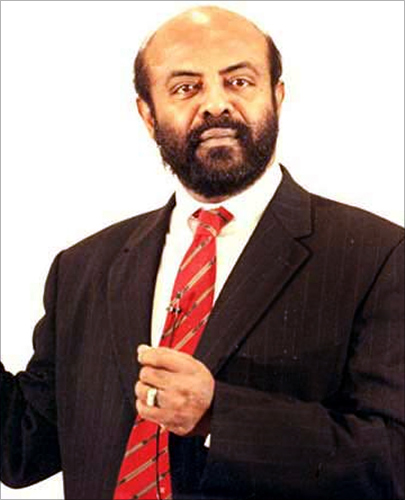 Shiv Nadar saw a surge in wealth in 2013. He has jumped from 10th to 5th position this year. Under Nadar’s leaderhip, HCL has evolved into a $6.3-billion global enterprise with over 100,000 professionals n the last three decades. In 2009, Forbes Magazine featured him in its list of 48 Heroes of Philanthropy in the Asia Pacific region. Nadar won the Padma Bhushan for his contribution in the IT industry in 2001. 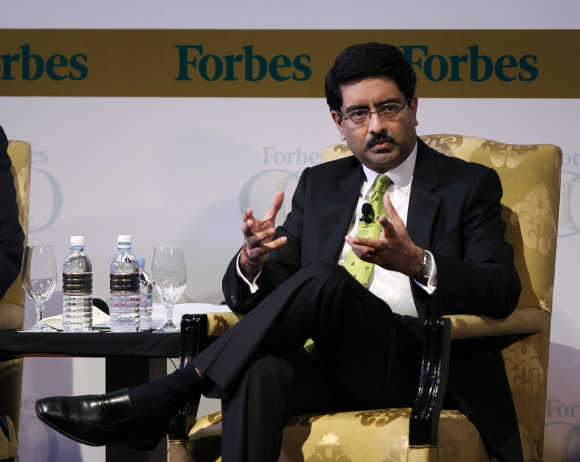 Kumar Mangalam Birla took over the reins of the company at the young age of 28. Birla was instrumental in raising the group's turnover from $2 billion in 1995, to $40 billion today. Birla has restructured the businesses to emerge as a global/national leader in the sectors. His position in the rich list has improved this year with a 44 per cent rise in wealth. He was ranked at 9th position in last year’s rich list. In 2012, he was awarded the Forbes India Leadership Award and Nasscom’s Global Business Leader Award. An inspiring business leader, Adi Godrej is known for modernising and revamping his family business into one of India’s largest conglomerates. He was awarded the Padma Bhushan in 2013. He also won the prestigious Ernst & Young Entrepreneur of The Year India Award in February 2013. 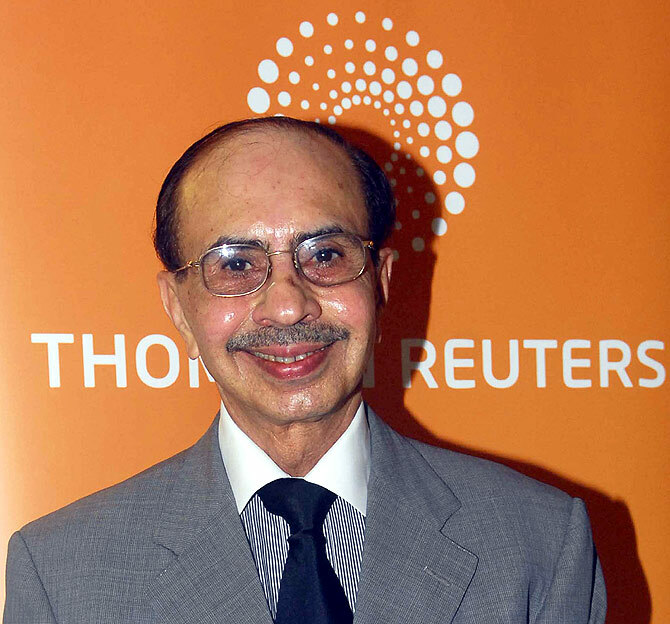 Adi Godrej has maintained his position in the rich list, retaining the 7th rank. Chairman of Shapoorji Pallonji Group, Pallonji Mistry’s saw a marginal rise in wealth this year. With 18.4 per cent stake in Tata Sons, he is the single largest shareholder in the Tata Group. Pallonji Mistry’s son Cyrus Mistry is Chairman of Tata Group. Shapoorji Pallonji Group owns Shapoorji Pallonji Construction, Forbes Textiles and Eureka Forbes Limited. 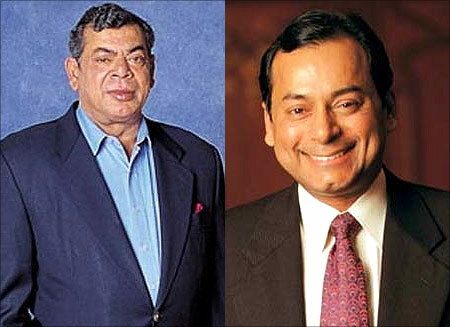 Brothers Shashi Ruia and Ravi Ruia founded the Essar group in 1969. Essar began as a construction company in 1969 and diversified into manufacturing, services and retail. Shashi & Ravi Ruia were ranked at 6th position in the Hurun's rich list in 2012. Image: Shashi & Ravi Ruia. Telecom king Sunil Bharti Mittal started building his business fortune at a young age of 18. 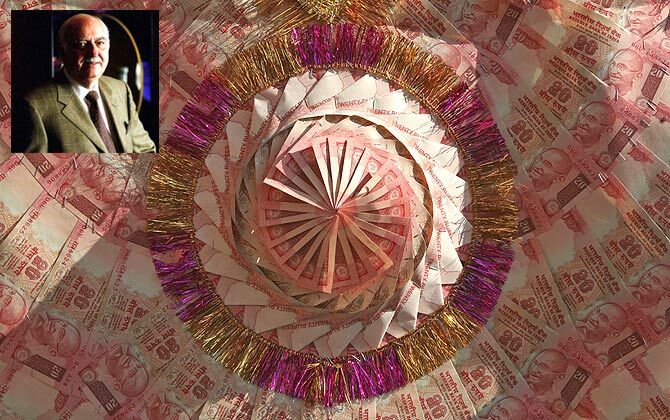 A born entrepreneur, Mittal started his first business in April 1976, with Rs 20,000 borrowed from his father. Under his leadership, Bharti Enterprises has become one of India’s leading business groups with interests in telecom, retail, realty, financial services and agri-products. 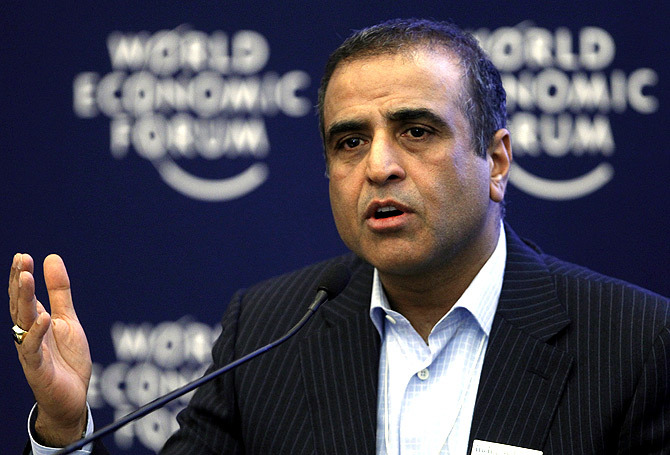 Sunil Mittal was ranked at 10th place in last year's rich list as well. 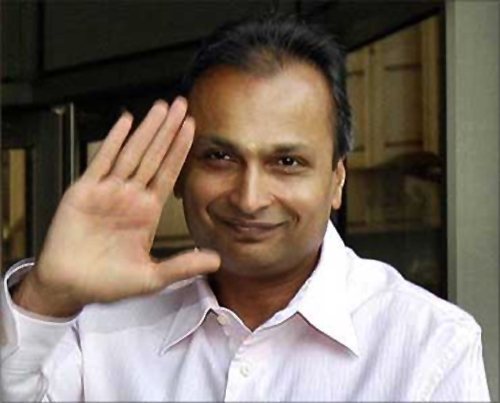 Anil Ambani started his career in Reliance Industries as the Co-Chief Executive Officer in 1983. He played a key role in transforming Reliance Group along with his brother Mukesh Ambani. Anil Ambani is now chairman of Anil Dhirubhai Ambani Group (ADAG). The company was formed after the Reliance empire was split following a bitter battle between the Anil and Mukesh Ambani. With a rise in wealth, Anil Ambani has moved up from 13th position last year.